Ameriprise Financial, Inc. has joined with Golden Key International Honour Society to offer Golden Key members a discount on financial planning services. As a special benefit, members can take advantage of a free, no obligation financial review – to learn first-hand how a financial advisor can help you feel more confident about your financial future. Depending on their individual needs and life circumstances, members can choose one of two plans: the Save Plan for those looking to build savings or work toward a specific financial goal, such as paying down student loan debt or managing a budget; or the Retire Plan for those close to retirement who want to help ensure they have enough money to last their retirement years. Both plans deliver a flexible ongoing relationship with an advisor from our virtual advisor center. Members are under no obligation, and their satisfaction is guaranteed*. The Save Plan is designed to help members achieve their immediate and future goals. Working with an advisor, they’ll receive ongoing personal guidance for challenges such as managing a budget, balancing multiple financial priorities, preparing for unexpected events, and building a basic portfolio of savings and investments. The plan is a great first step toward organizing one’s financial life. 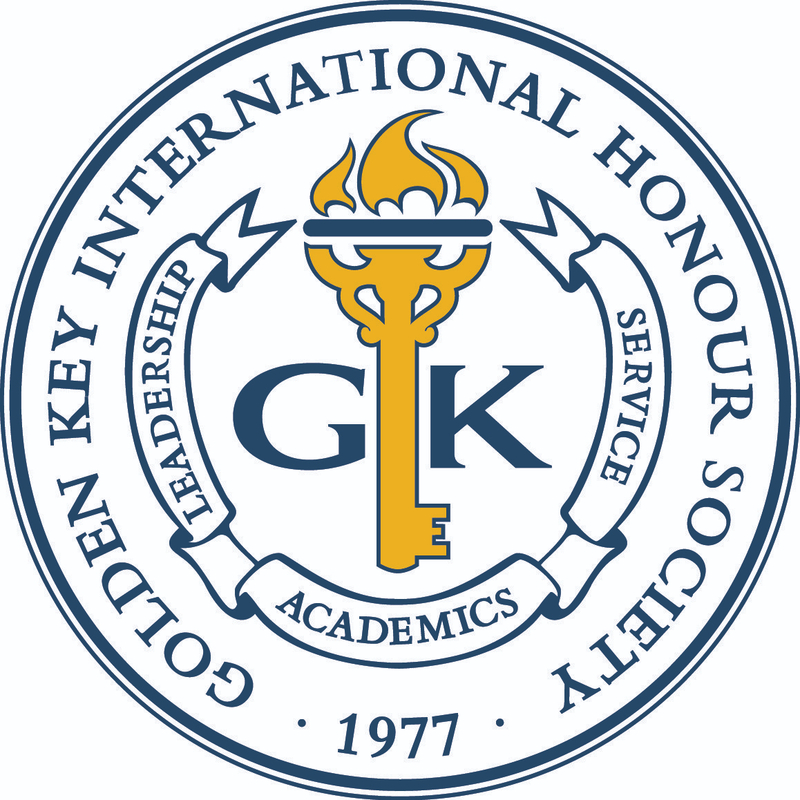 Preferred pricing for Golden Key members is $25 per month. The Retire Plan is designed for members a few years ahead of, or a few years into, their retirement. It begins with a brief, advisor-led conversation about retirement dreams and goals, and culminates with clear, actionable steps that can help ensure lasting savings. This plan addresses the four basic principles of retirement: covering everyday expenses, maintaining a desired lifestyle, preparing for emergencies, and leaving behind a legacy. Preferred pricing for Golden Key members is $50 per month. At Ameriprise Financial, we can help you build a financial plan for all the things you want out of life – for today, and for many years down the road. We’re strong, stable and have never taken a bailout. Our advisors are known for their disciplined approach to financial planning, yet they’re flexible enough to work around your schedule and on your terms. To learn more, visit ameriprise.com/goldenkey. *You are entitled to a refund of your financial planning fee if you are unsatisfied with your planning relationship package. We do not refund for market losses, product fees and expenses. The guarantee offer expires one year from the start date that your financial planning relationship began. We reserve the right to amend the terms of the satisfaction guarantee upon notice to you. The financial planning packages are fixed monthly prices, $25 or $50, depending on type of package. This limited offer and associated pricing are available only to new Ameriprise financial planning clients. Please review the Ameriprise Financial Planning Service Client Disclosure Brochure for a full description of services offered, including fees and expenses. © 2013 Ameriprise Financial, Inc. All rights reserved.